There’s no denying that everyone loves the excitement of blackjack. It’s one of the sexier games played in the casino, by everyone from beginners to seasoned pros. All good blackjack players had to start somewhere, and you may have a few questions that weren’t covered in my how to play blackjack guide. I’ve put together a list of the most common questions asked by blackjack players in my Blackjack FAQ guide. 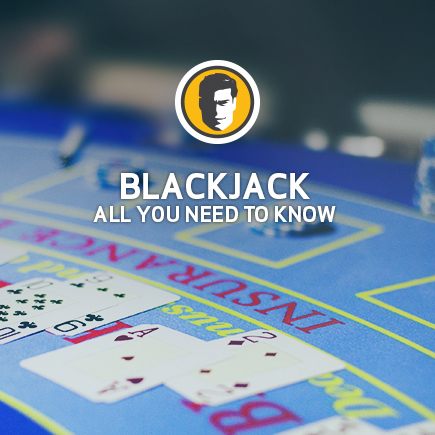 Get your head around the most common blackjack questions to help you win some major rewards. In theory card-counting looks easy in the movies, but then again so does battling aliens on other worlds. While technically not illegal at any casino in the world, the practice is generally frowned upon by casino staff. US courts in the past have generally ruled on the side of players in any disputes. The Nevada courts have stated that players are allowed to use any information available to them to improve their chances of winning. As long as players aren’t getting help from other people or using a gadget to cheat then it’s game on. Bear in mind though that a casino like any business can refuse service to a patron, and this general rule of thumb applies to suspected card counters. If you go back in history, you will find exceptions at one point or another. If you want to stay in Vegas try and avoid card counting. As a player it’s important to know the house edge, and work out if the numbers stack up in your favour. The house edge for blackjack fluctuates depending on the type of blackjack you are playing. At Joe Fortune Online Casino there are seven different types of online blackjack. Single-deck blackjack has a house of 0.08% when played with a basic strategy. Double-deck blackjack has a house edge of 0.24% when played with a basic strategy. Should you Pack it in with Bad Cards? Good blackjack players know when to throw in bad cards. 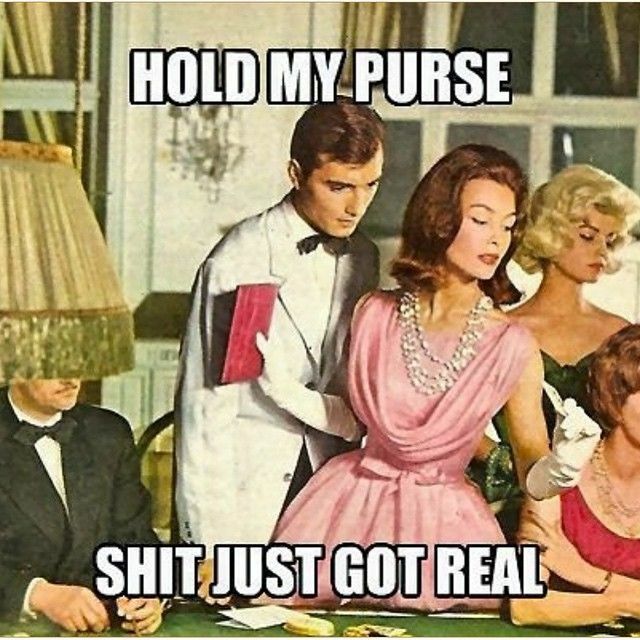 Surrendering a bad hand is sometimes the best move. Be aware that every time you surrender, you forfeit half your wager. Over the long run you will lose a good chunk of your bankroll if you raise the white flag too often. As a player you should only consider surrender when the dealer has good cards, and you have very bad cards. Basic strategy will help you work what a good hand is. For new players a basic strategy doesn’t advocate taking insurance. Seasoned card-counters will only know when the odds are in favour of taking insurance. What’s the Secret Sauce to Beating the Game? When it comes to beating the house at blackjack, bear in mind there isn’t a secret sauce. You should be on your guard for anyone claiming that they have a system that teaches you how to beat blackjack for a price. The best way to increase your chances of some major rewards is to practice. Practice makes perfect, as you’ll get a feel for each hand. A bit of time and effort in honing your blackjack skills will go a long way to helping you clean up at the tables.